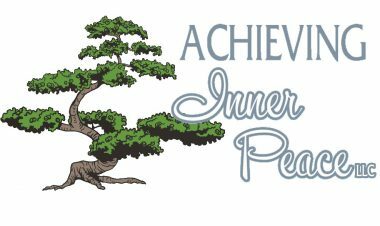 Achieving Inner Peace, LLC – The Massage Therapy You Need, The Inner Peace You Deserve! The Massage Therapy You Need, The Inner Peace You Deserve! This place does an amazing job! I will be going back! Great with dealing around my back injury as well! Wonderful, professional massage! Would recommend to anyone. Asks questions and genuinely cares about what I needed. It's not like one of the 'commercial' massage therapy businesses, where you're just a booking. Instead, it's one-on-one through the whole process. Been a lot of different places around Des Moines. Achieving Inner Peace is the best place I have been, hands down. 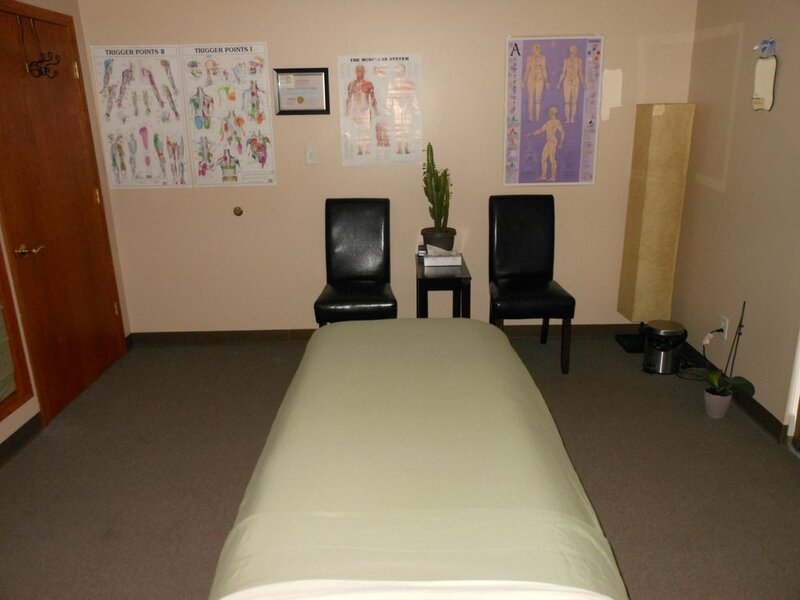 If you want relief from your aches, stress, and pains, this is the place to go. Walk out feeling like a new person! Highly recommend it! I love my massages from Karmen. She not only relaxes me, but she gave me a suggestion on how I should sleep to relieve some nerve pinching in my right side. I haven’t felt better in years. I have had x-rays, I’ve been to 2 different chiropractors and nothing relieved my sporadic pain until I tried her suggestion. Very caring, lots of personalization. Achieving Inner Peace LLC was founded in 2011 by Karmen Buchhop. 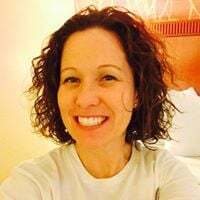 Karmen is a Licensed Massage Therapist who works with a passion of seeing every person obtain ultimate healing, and the therapists who join the team share this passion. 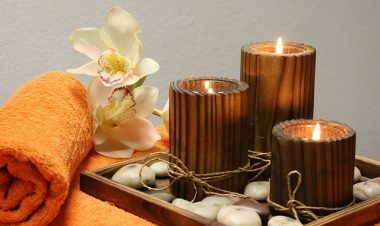 At Achieving Inner Peace, each massage session is designed specifically for the receiving client. 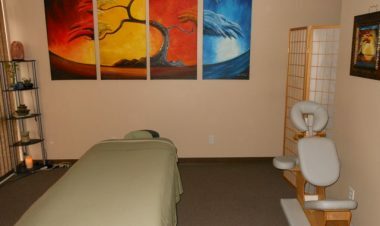 Several different massage modalities may be used in our Therapeutic Massage session. Our goal is for you to obtain inner peace, because you deserve it!